IBPS SO Apply Online 2018 link activated from 6th November 2018. Today i.e 26th November 2018 is the last date to apply online for IBPS SO Exam 2018. 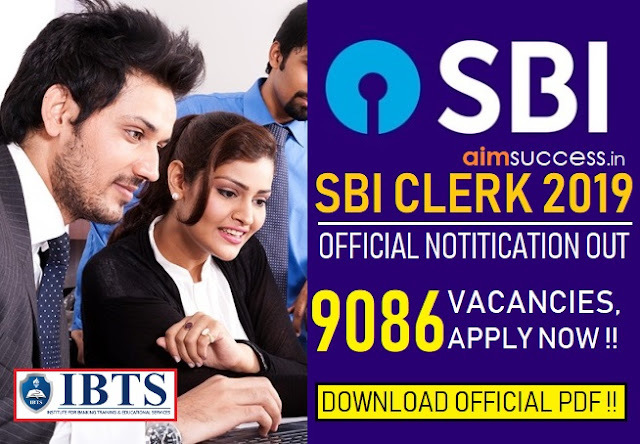 If you are interested to make a career as a Specialist Officer in one of the nationalised banks of India but haven't applied for the post yet then hurry up to avoid any last minute hassle. Earlier, IBPS SO 2018 notification was released for total 1599 vacancies for 6 different profiles. Here is the list of total IBPS SO vacancies for different posts. We have provided the direct link of application form for IBPS SO 2018 along with important steps to apply online below. You can also apply online from the official website of IBPS. 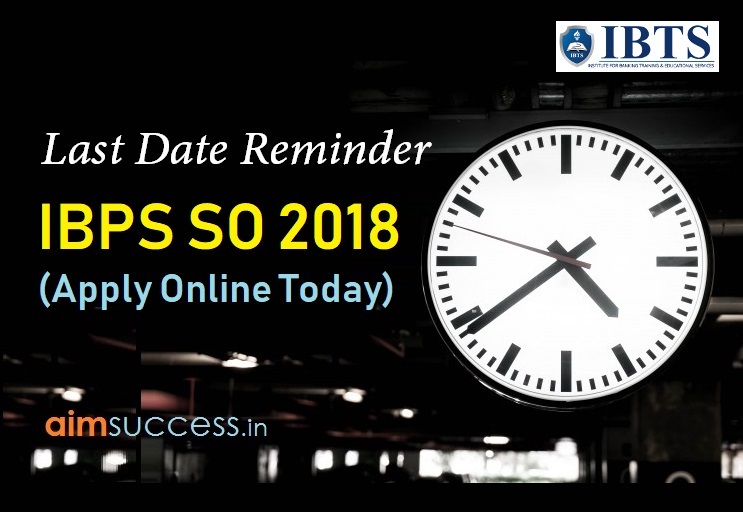 IBPS SO Application Form 2018, Apply Online Here! Click on the given link above to apply online for IBPS SO. You can also visit the official website of IBPS (ibps.in) for registration. Select "Click here for New Registration''. 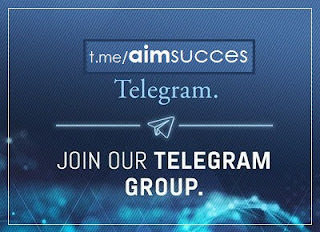 Fill out your accurate details, your name (as mentioned in your 10th Certificate) contact number and email address. After filling out this first page, your provisional registration number and password will be generated. You will receive this Registration number and Password on your registered mobile number and E-mail address immediately. In the next pages, fill out your personal details, Educational Background and Qualification and in last page fill out your Bank preferences. Make sure that you click on "FINAL SUBMIT" only after rechecking your filled out details. You will be redirected to Payment Page, Pay the requisite fees. Do not forget to save the copy of this application form for future reference. IBPS SO Recruitment Notification 2018, Download PDF Here! IBPS SO Cut Off 2017-18, Previous Years Official Post-wise - Check Here!